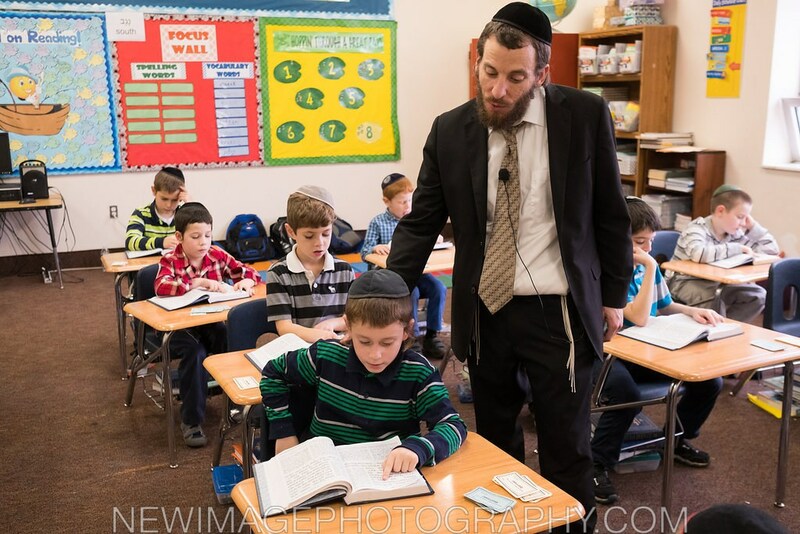 For over 74 years, the Academy has been a leader in teaching Torah to younger children while inculcating them with middos and derech eretz. We are proud that our students receive an education that addresses the needs of the total child, not only spiritually, but academically, socially, and emotionally as well. 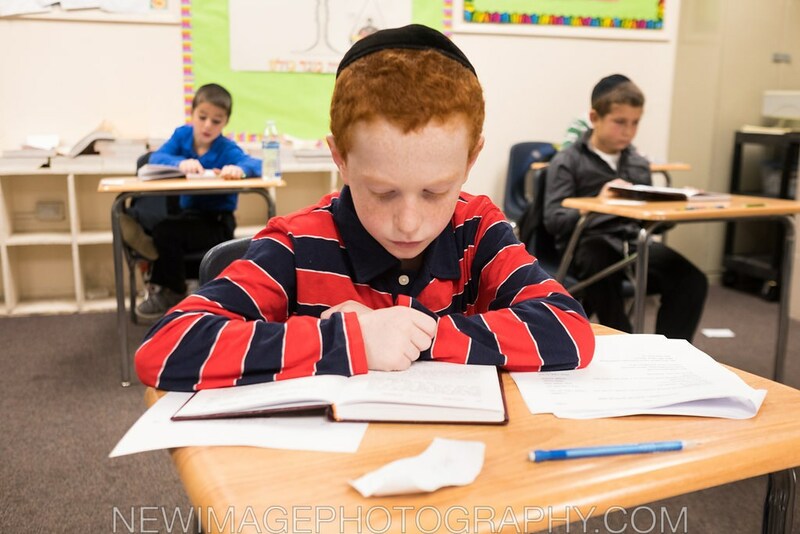 Students acquire a deep love for learning Torah for its own sake. 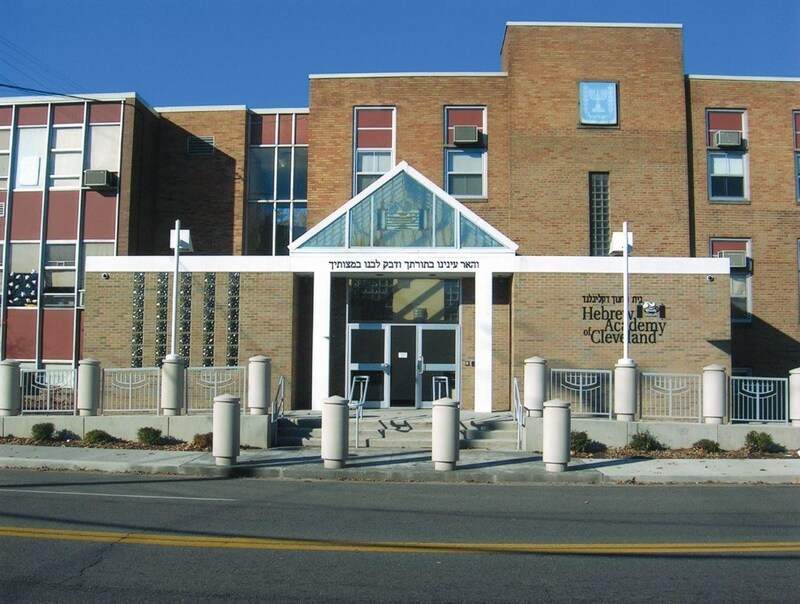 Many voluntarily stay after school twice a week for additional learning opportunities . Skills that enable students to learn on their own are taught in increments from grade one through grade eight with an eye on curriculum flow, allowing students to reach their full potential and serve as a foundation for their future learning. 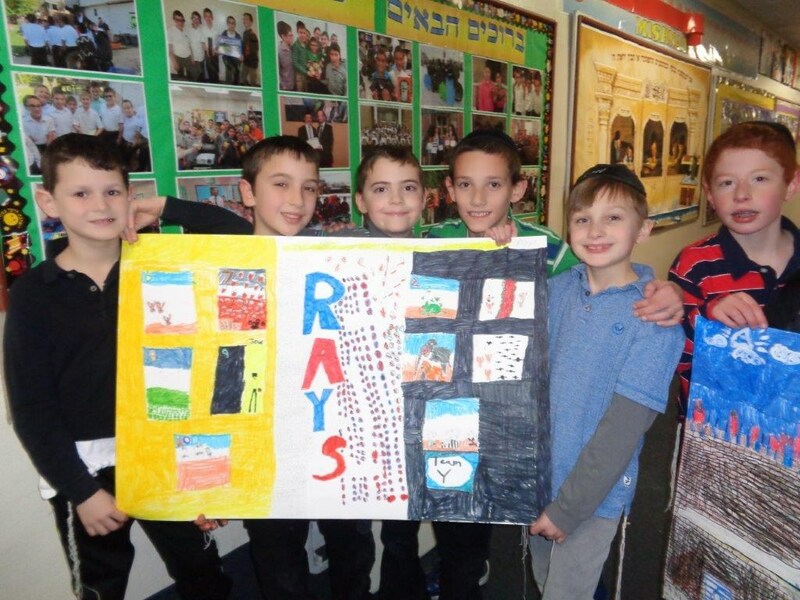 Innovative middos tovos projects like Project BEAM (Be A Mentch) and RAYS (Respect And Yiras Shamayim) are eagerly participated in by all students and are generated by the children themselves. The boys publish a bi-weekly newspaper which serves as the vehicle for students to creatively express themselves on various topics related to character growth. 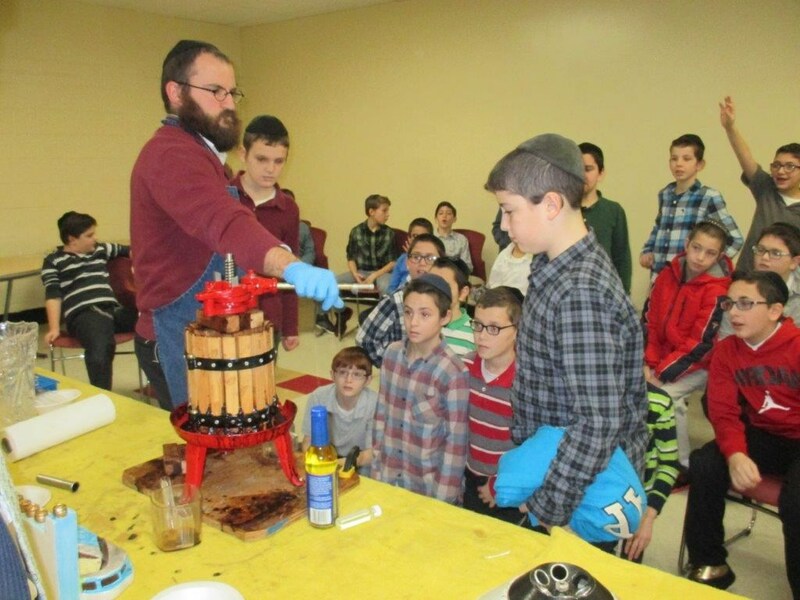 Some of our division’s highlights include siyumim, Chumash parties, the Eretz Chemda Program, and the Gedolim Fair. Projects like Yedios Klallios (General Knowledge) and a Brochos Bee build up a vast storehouse of knowledge for each student, creating a solid foundation upon which all of their learning is based. 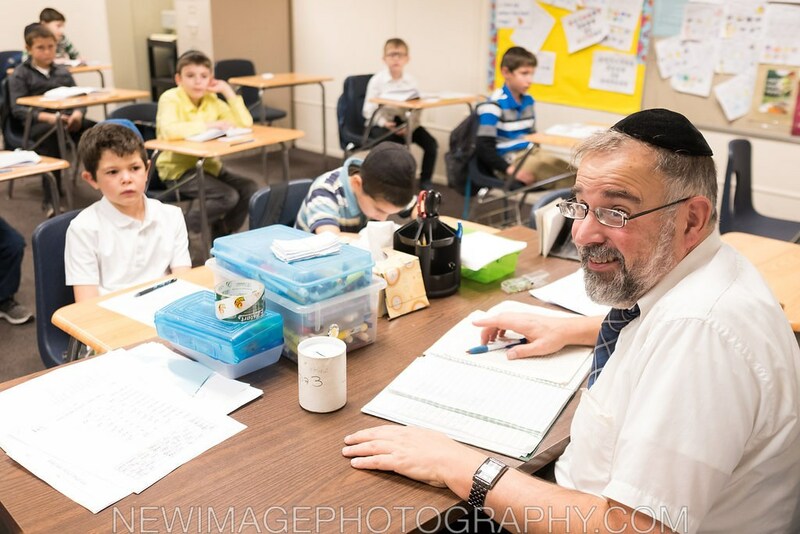 Our teachers are warm, enthusiastic and dedicated to every student. The teacher-student bond nurtures our students’ growth educationally and socially. Our teachers convey the message clearly and consistently that each student is extremely special to his teacher and is looking out for his welfare on a daily basis. 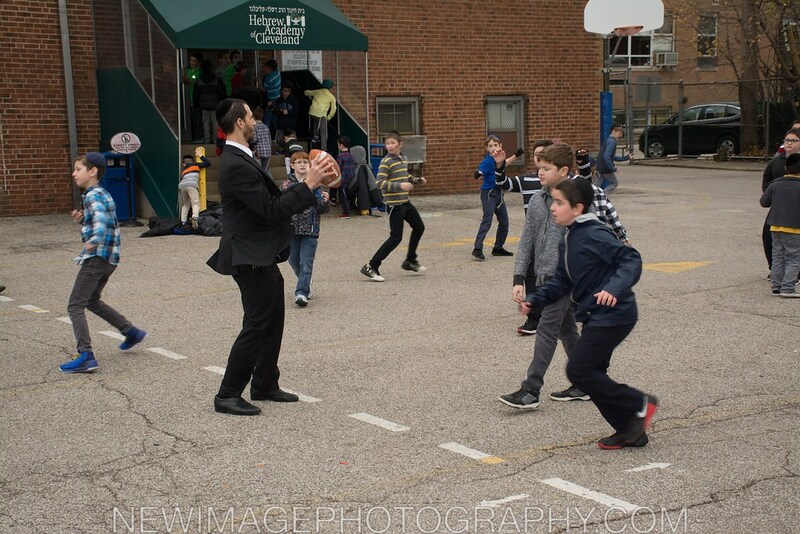 Our children graduate from the Yeshiva Ketana with a full appreciation of the importance of derech eretz in all aspects of life, a broad base of knowledge in all Judaic subjects, and a healthy self-esteem that has been fostered by student-to-student and teacher-to-student relationships.